And the best time to start travel is the summer. This time of year will give you many opportunities to visit lots of wonderful places as well as to enjoy them in the best way possible. Spring and autumn are also pleasant seasons for getaways when you will be able to have a fulfilling vacation, but nothing can be compared to the pleasure of every summer holiday… During the sunniest season you can completely enjoy the destination you visit by taking advantage of the possibility for outdoor activities, having fun on the beach or just exploration of the place where you are. 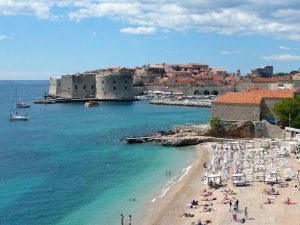 As we have no time for wasting, would like to start with the main topic today – a holiday to the incredible city of Dubrovnik in Croatia! Did you know this place? Have you ever visited it? – No? So, first we want tell you that Dubrovnik isn’t the ordinary summer destination. It is much more than a place where you can enjoy the beach and later to have a dinner in some restaurant. And that is that! No, this magnetic place is special… It is so shockingly beautiful that everybody who has been there wants to stay in Dubrovnik forever! And if you don’t believe us, go to the old city and see for yourself what we mean – the marble streets, the amazing building built hundreds of years ago, the city walls from which you can see breathtaking sea views, the variety of museums and old churches etc. All that you will find in Dubrovnik will impress you to the core and you will surely never forget about this stunning city! The main street of Dubrovnik that is also very popular among the tourist is called Stradun. While walking along the street, you will see many beautiful and interesting buildings, which are renovated and little changed. In the past, they were more luxuries but during an earthquake years ago, all the buildings have been almost destroyed. 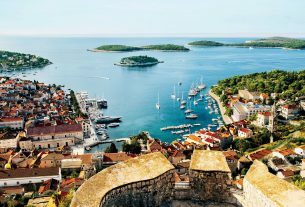 In Dubrovnik you will see many fortresses that will remain you of the old times when knights fought for princesses and when the war was something quite normal… And if love the history, want to learn more about the story of the city and Croatia as well, a holiday to this amazing destination will give you this chance! 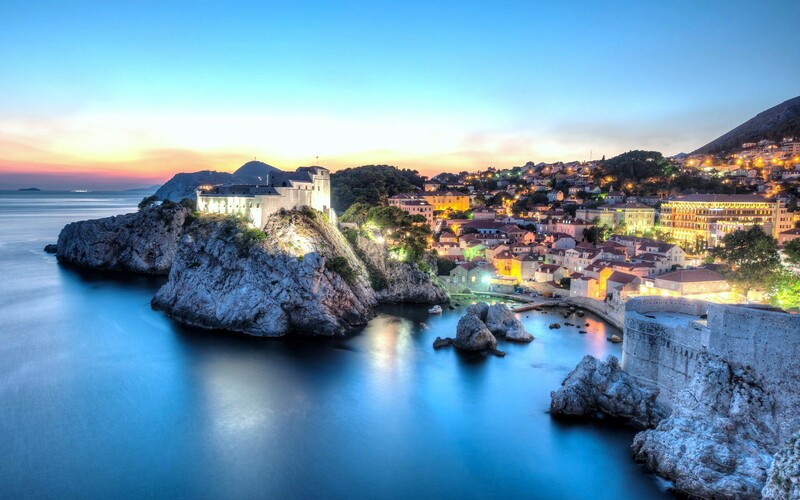 Together with the beauty you will enjoy in Dubrovnik, you can also do the typically for every summer vacation things – sunbathing, having a fun while visiting some night establishment, or just spending a relaxing time while watching the city life. Open all your senses and feel the spirit of Dubrovnik! Enjoy it fully and forget to bring your camera – you will need it ;).